Metro Ford the only Ford inventory of new vehicles in British Columbia. That makes your decision easy if you’re shopping for a new Ford in Port Coquitlam. If you’re looking for a new Ford truck, car, van, or SUV at a Port Coquitlam car dealership, then you want the best selection. You want Metro Ford. With more vehicles in our inventory, that means you don’t have to wait around for the model you want. We can give you the best prices thanks to our large volume of business. Visit us today and discover the benefits of shopping at the only Ford dealership in Port Coquitlam, British Columbia. We carry Ford Canada’s complete line of new vehicles, and we can set you up with excellent financing rates to help make your purchase fit your budget. Browse our inventory online, check out our online Ford Showroom, and then visit us to take a test drive in any of our new Fords. We’re just a short drive if you live in Port Coquitlam, Port Moody, Pitt Meadows, Maple Ridge, or Burnaby, British Columbia. 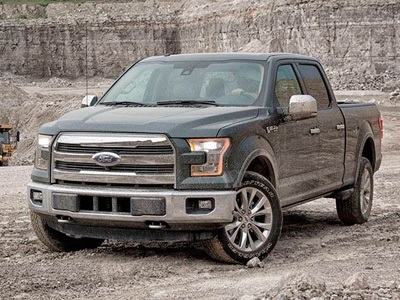 Find out the secret of what has made the F-150 Canada’s best-selling line of pickup trucks for more than 48 years running. With its new aluminum body panels, the new F-150 offers significant advances in fuel economy while still retaining the performance and towing capability that you’ve come to expect. 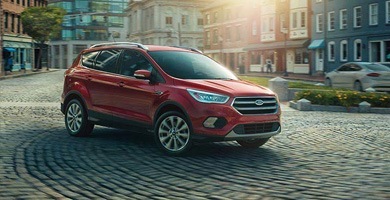 The new Escape comes with Ford’s latest line of EcoBoost engines and continues to refine its modern, sleek exterior. This rugged SUV cleans up nice! With a comfortable interior and available four-wheel-drive, there’s nothing to stop you from enjoying a long trip. It’s time to stick a new pin in the map. With the new Ford Focus, everything becomes clear. 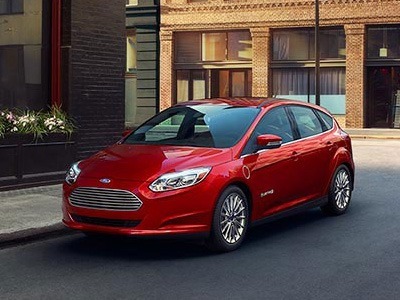 No matter how you examine it, the Focus looks great, and gives a compelling blend of great fuel economy, fun driving dynamics, safety, and affordability. Most importantly, the new Focus is anything but “boring,” especially when you add the brand-new Focus RS to the mix. If heavy hauling is in the job title, then the Super Duty is your most qualified applicant. Get a F-250 or F-350 and be sure the job gets done right every time. With class-leading power and hauling capacity, there’s nothing these trucks can’t tackle. 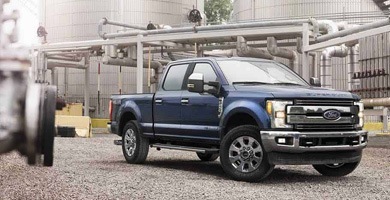 Learn more about the Super Duty and other hard working trucks at Metro Ford. Big, tough, and ready for action. 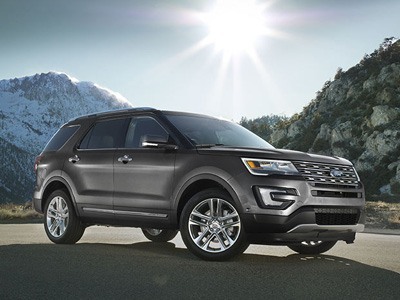 The new Ford Explorer is as capable as ever, and it’s ready to take you and your whole family on a new adventure. Want power without sacrificing economy? The new Ford Explorer’s 2.3L EcoBoost engine offers power akin to a V6, but with the fuel economy expected of a four-cylinder. Test-drive the new Explorer today!